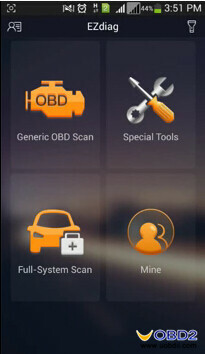 BMW & Mini after 1996 year, if it can work with old BMW, that will be better. 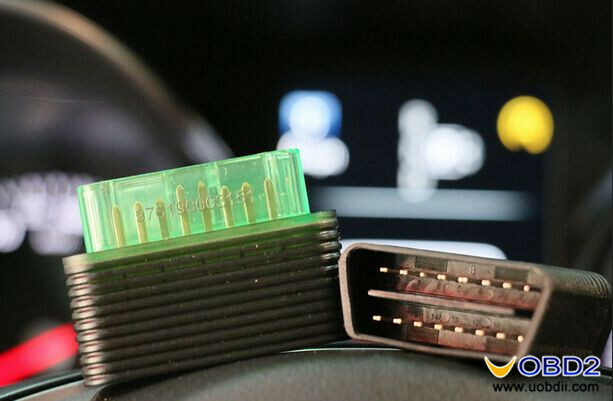 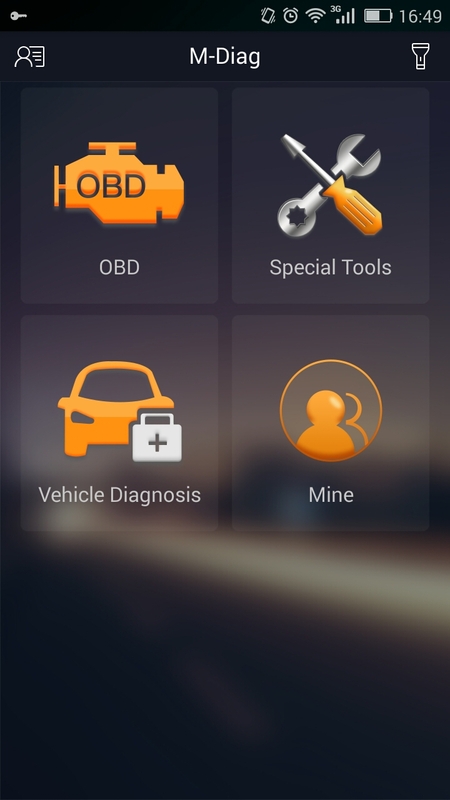 To perform OBD2 diagnosis, coding, register new battery, DPF regeneration, ABS, TPS, EPB, oil reset tool, abs bleeding etc. 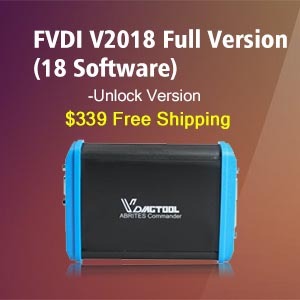 DIY use, so hope the tool is easy to use and the price less than 150USD. 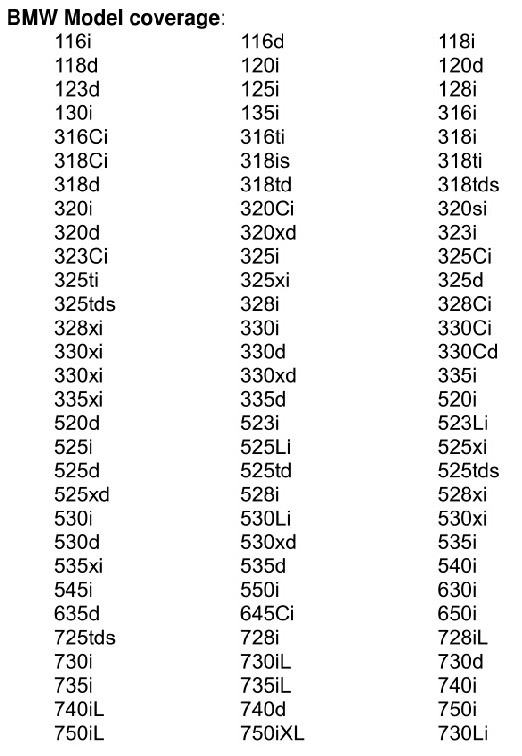 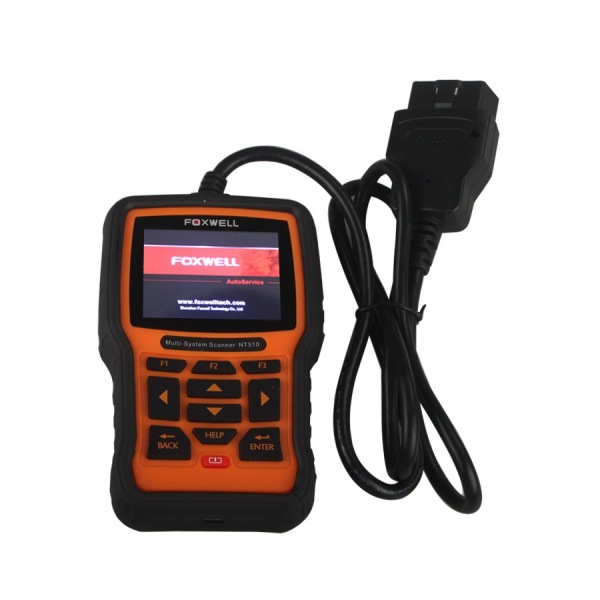 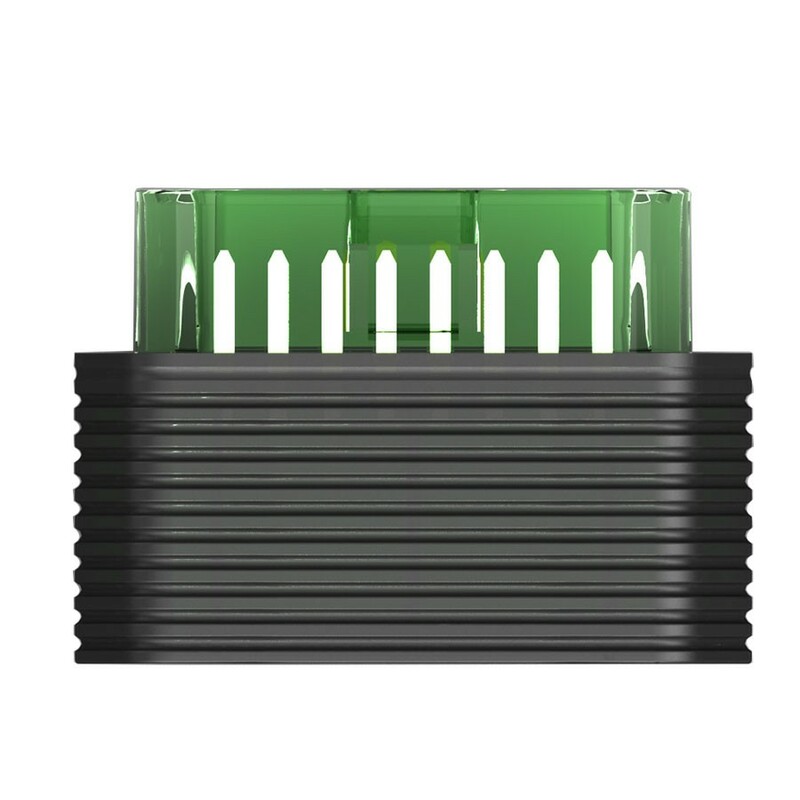 Original Foxwell NT510 official site: www.foxwelltech.com, update online for 18 months. 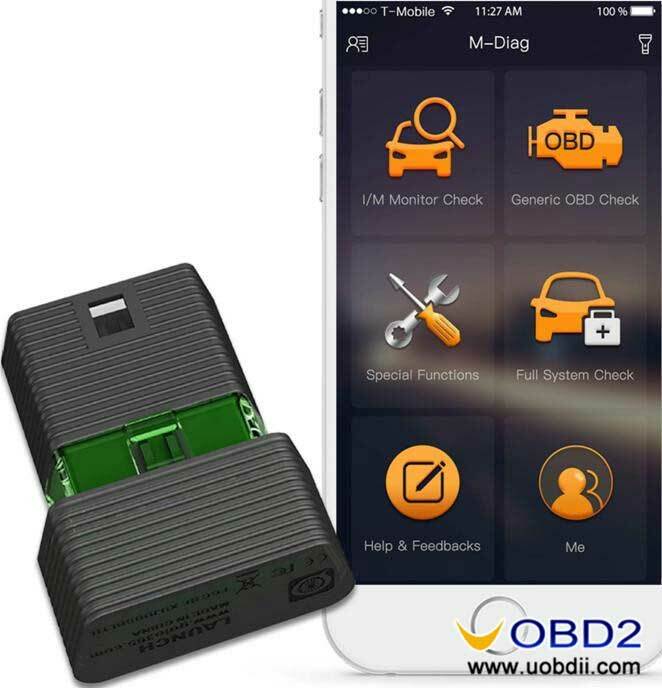 Bought from www.uobdii.com, whose tool are worth the money, they works and price cheap. 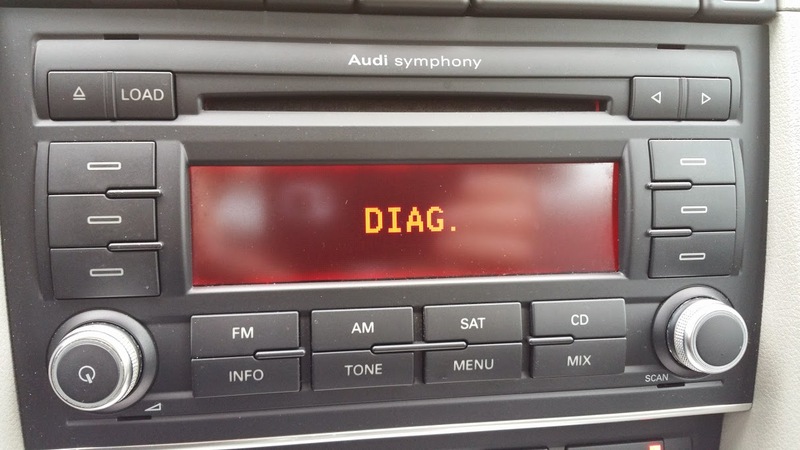 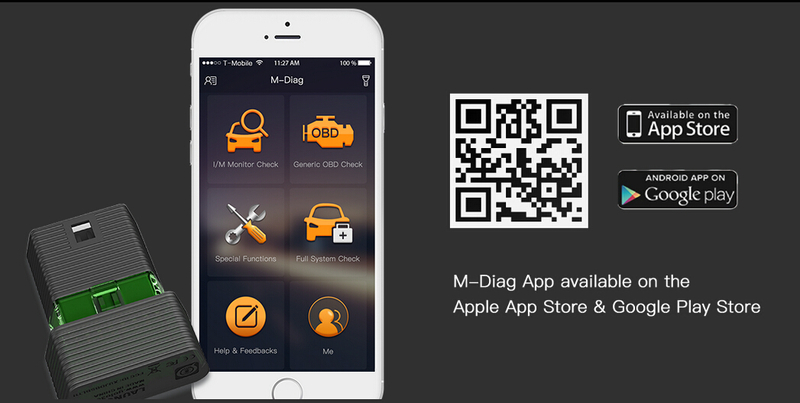 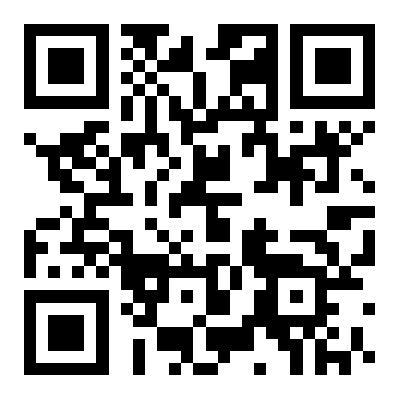 For Launch M-diag Lite: use a phone (Both Android & IOS works) to download M-diag APP, register user, active adapter, then use phone to diagnose BMW anytime anywhere. For Foxwell NT510: all my diag tools are laptop based and it’s a bit of a pain dragging the laptop out and waiting for it to boot up just to reset a service light or something, so having a stand alone tool like this for quick & dirty diagnosis & resets would be pretty good. 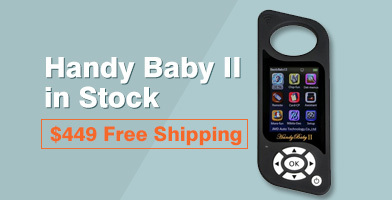 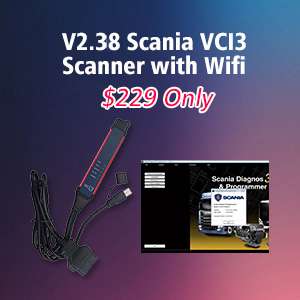 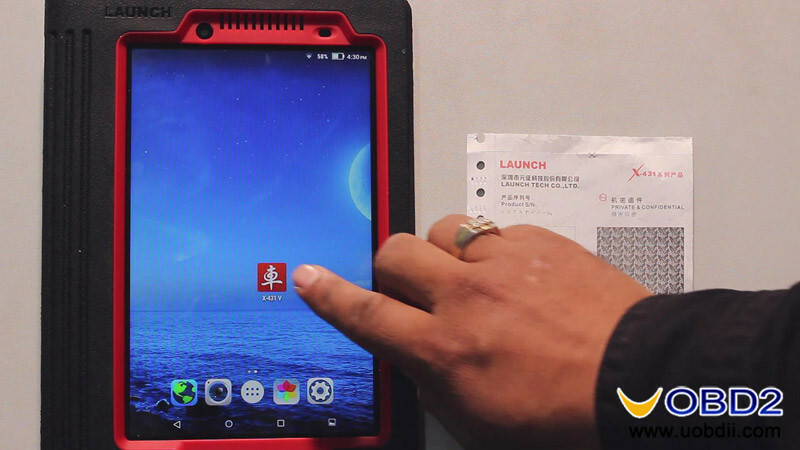 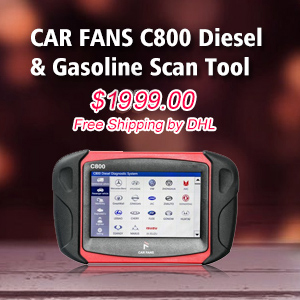 Powerful function: both basic diagnostic and special functions works. 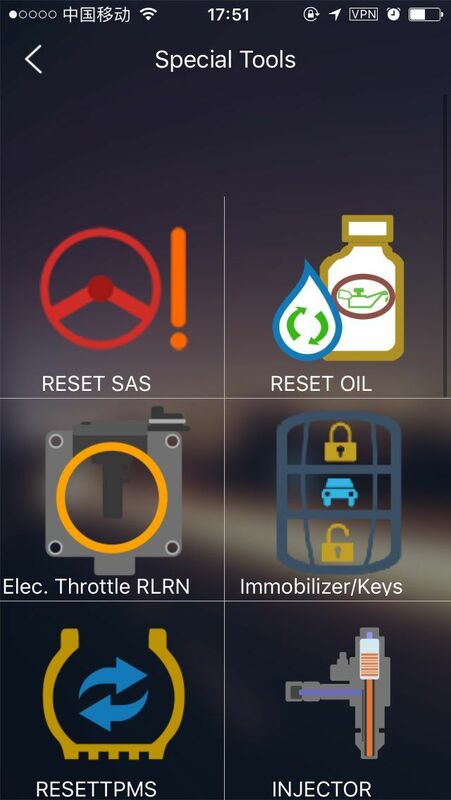 – Can can provide sensor data from the oil level system on an F82 M4, The M4 apparently can only read the oil level with the iDrive, which we plan on permanently removing for non-street use. – Whether NT510 can read TPMS codes or not (Specifically to tell which TPMS receiver is malfunctioning), it depends on the vehicle,If your car has the ability to provide this information the tool will be able to pull this data. 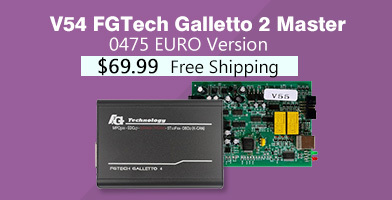 – Module recoding and programing is possible with this tool.